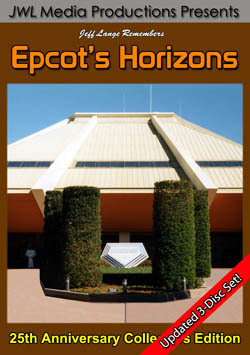 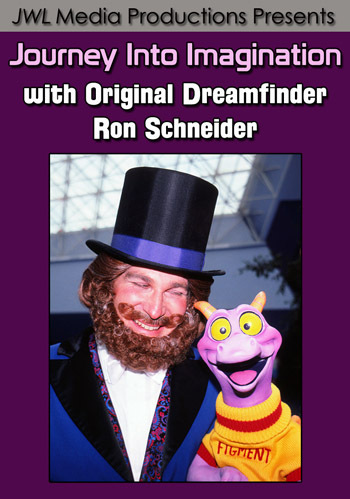 I just returned from a quick trip to Walt Disney World where I recorded footage for my upcoming DVD, Jeff Lange Experiences: Epcot’s Flower & Garden 09 DVD (my 2008 edition is available HERE). 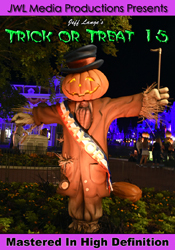 I was also able to see the Characters In Flight balloon testing and learned that the opening date has been pushed back pending building permits and further testing. 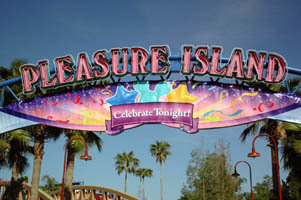 I have some photos and video from around Walt Disney World starting with Pleasure Island (below). 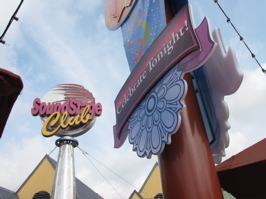 It seems the Celebrate Tonight theme has made it’s way to the Island and I am told there will be nighttime entertainment offered going forward. 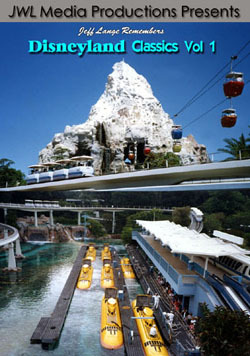 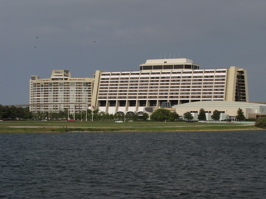 Next is the Contemporary Resort and Bay Lake Tower (below left). 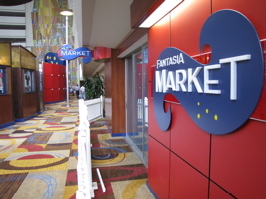 The Fantasia Market (below right) will replace the Concourse Sundries-Spirits shop which closed on January 20th.